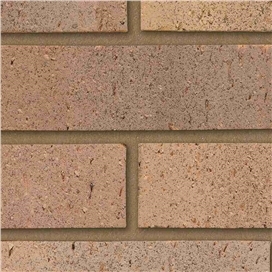 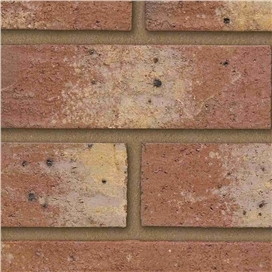 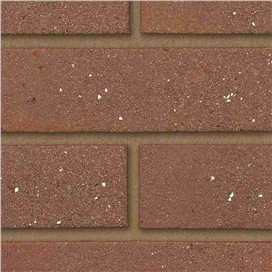 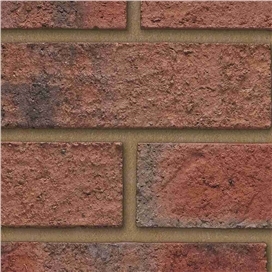 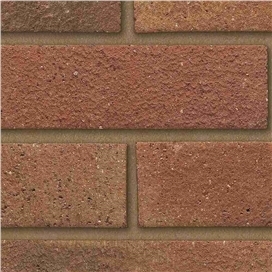 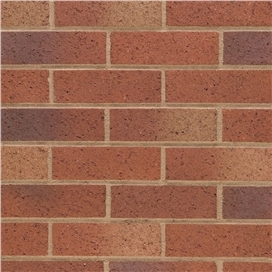 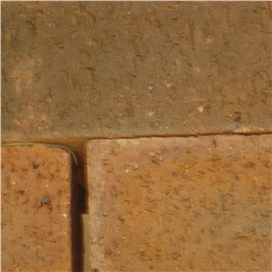 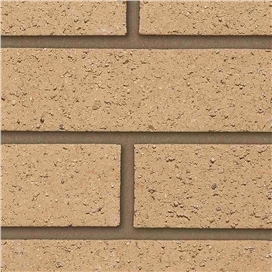 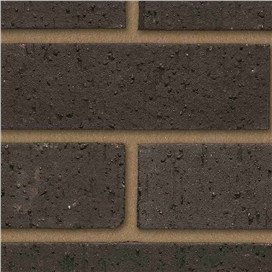 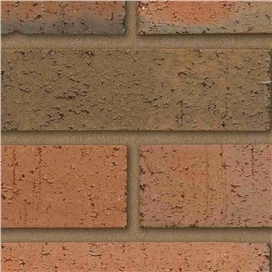 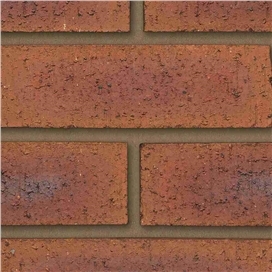 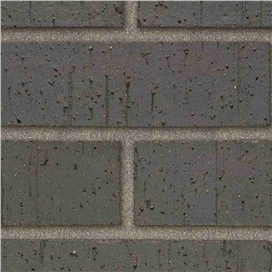 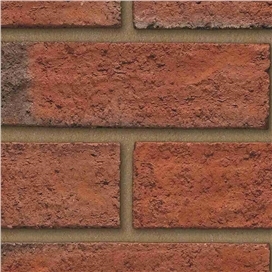 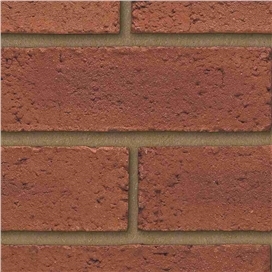 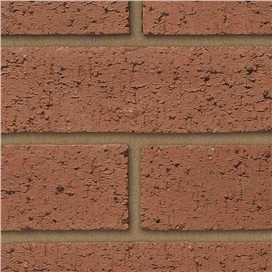 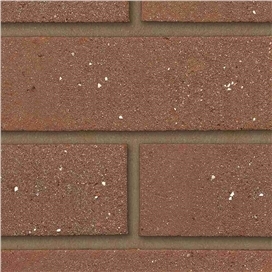 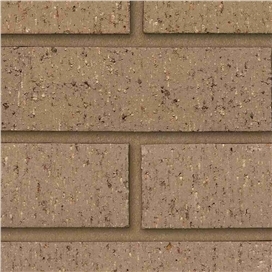 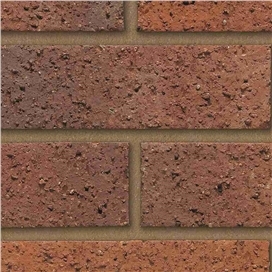 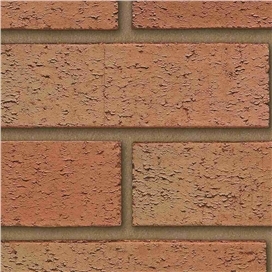 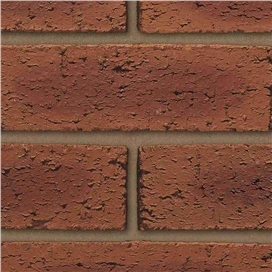 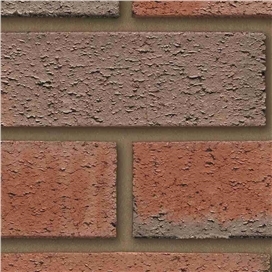 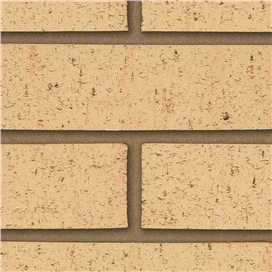 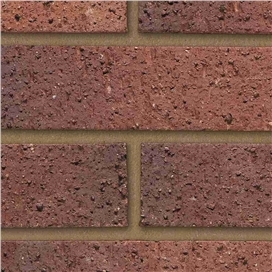 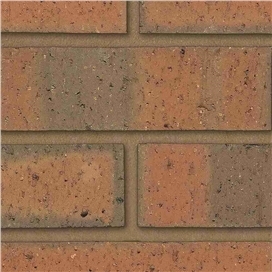 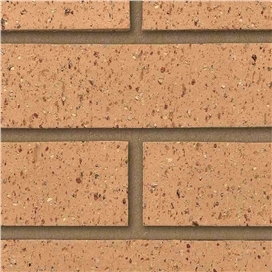 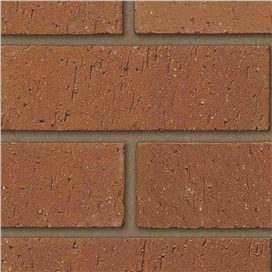 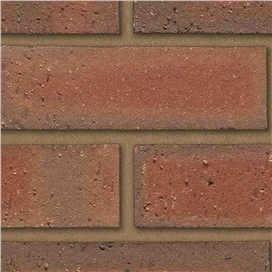 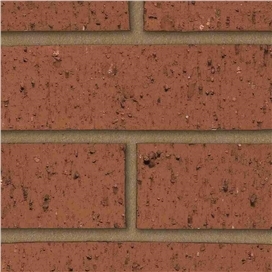 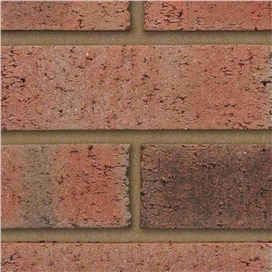 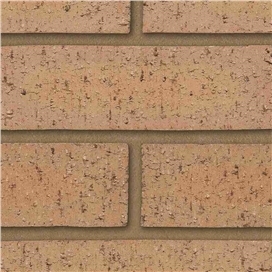 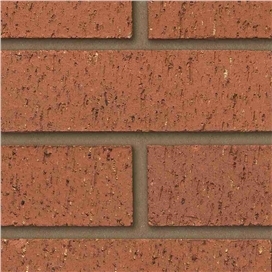 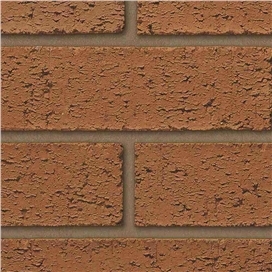 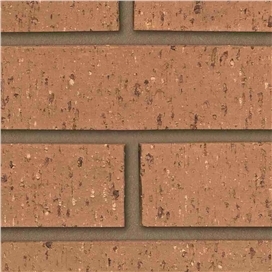 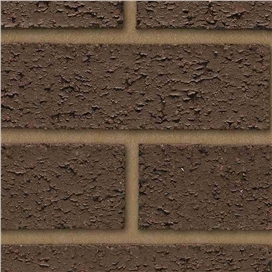 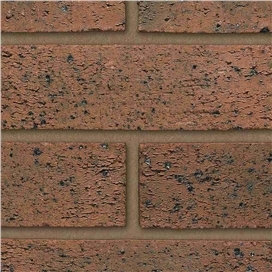 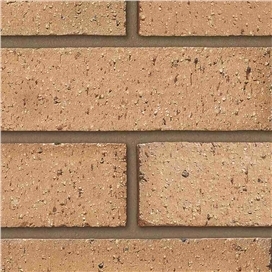 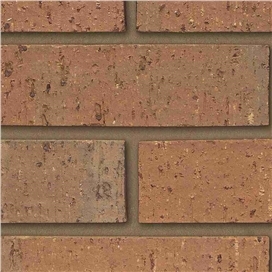 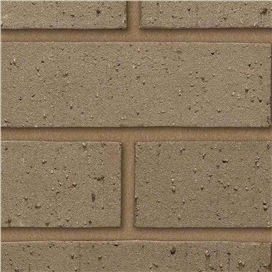 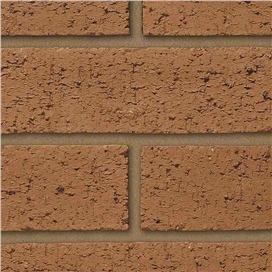 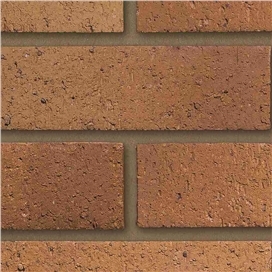 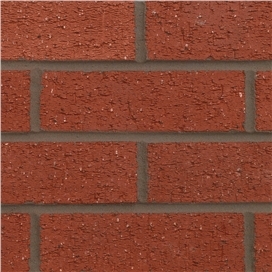 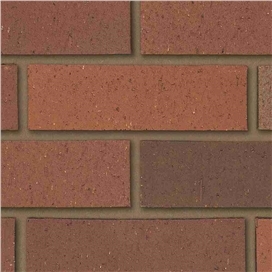 The dragface effect is a common brick texture effect that is suitable in both traditional and newer builds. 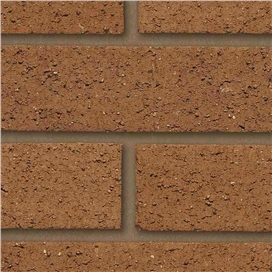 Made in a similar way to smooth bricks these are scraped before the heating process in order to create this texture. 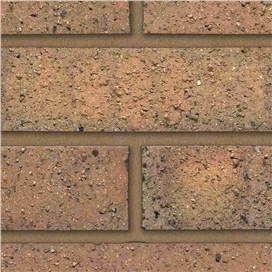 Contact us or visit us at one of our branches to explore our different range of textures today.